Pick 'n Save now offers FREE Friday Downloads! 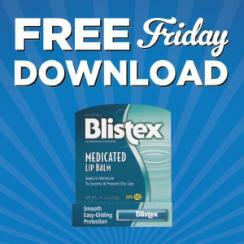 This week's FREE Friday Download is on Blistex Medicated Lip Balm. 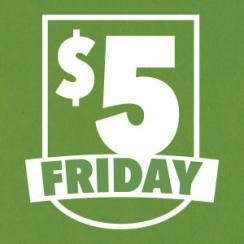 While you're there, be sure to check out the $5 Friday Deals! Here are the deals you can score this Friday for ONLY $5 for over $14 in savings!